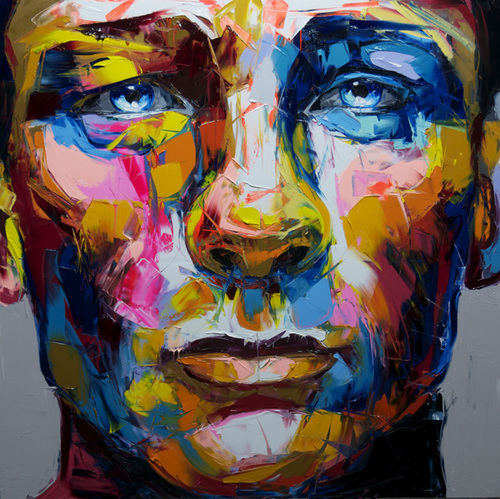 Françoise Nielly's painting is expressive, exhibiting a brute force, a fascinating vital energy. Oil and knife combine tsculpt her images from a material that is , at the same time, biting and incisive, charnel and sensual. Whether she paints the human body or portraits, the artist takes a risk : her painting is sexual, her colors free, exuberant, surprising, even explosive, the cut of her knife incisive, her color pallet dazzling. 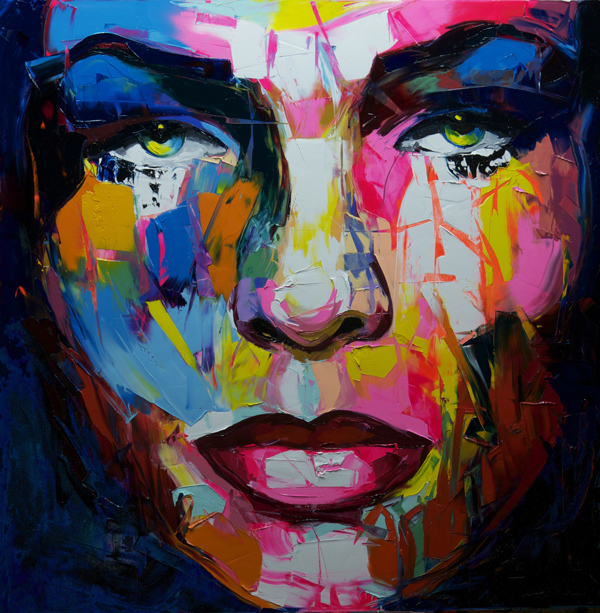 See Nielly's Behance Page here!